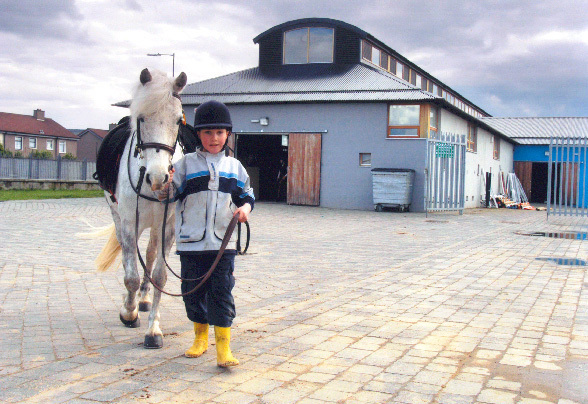 The Fettercairn Youth Horse Project is a community based equine facility in the heart of Tallaght, West Dublin. It has been in operation since 1996 and has a 20 stable facility and outdoor arena. The main objective for this social enterprise is to develop the personal, social, equine and vocational skills of disadvantaged young people by providing recreational, educational, training and employment opportunities.